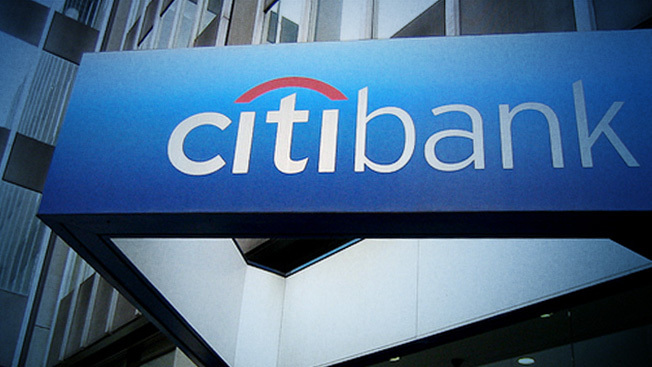 Citi is reviewing direct marketing efforts for its retail bank and credit cards in North America. The review is in the middle stages, with the financial giant reviewing initial agency submissions. The submissions came in response to a request for information that Citi circulated last month. Participating agencies are now awaiting a cut. The incumbent is WPP Group’s Wunderman in New York. Wunderman, which is said to be participating in the process, declined to comment and referred calls to Citi, which had no immediate comment. The work in play ranges from creating brochures, posters and ATM messaging at bank branches to producing direct mail, online and direct-response ads for credit cards, according to the RFI. Total revenue on the business could not be ascertained. The document suggests that Citi may hire more than one agency for the credit card piece. Citi markets some 26 cards that target everyone from college students to high net-worth individuals and business owners. The volume of direct mail behind the cards is enormous. To launch a new Citi AAdvantage Debit Card earlier this year, for example, the company sent letters to 2 million existing customers. Key decision-makers in the review include Michelle Peluso, Citi’s global consumer marketing and Internet officer; and branch merchandise executives in the North American consumer banking division, according to the RFI. Corporate procurement executives also are participating in the process.